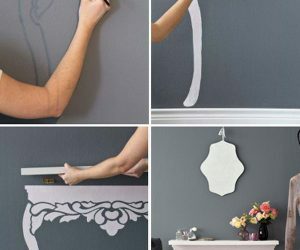 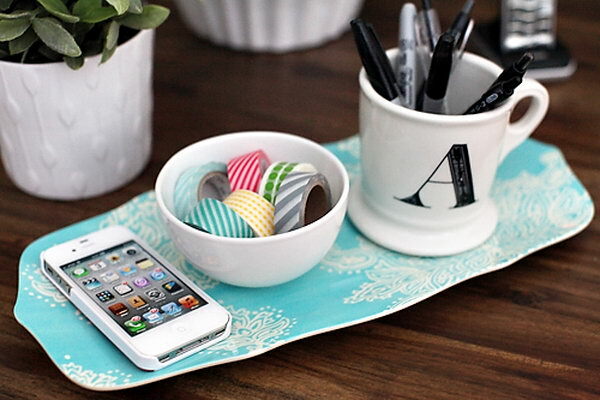 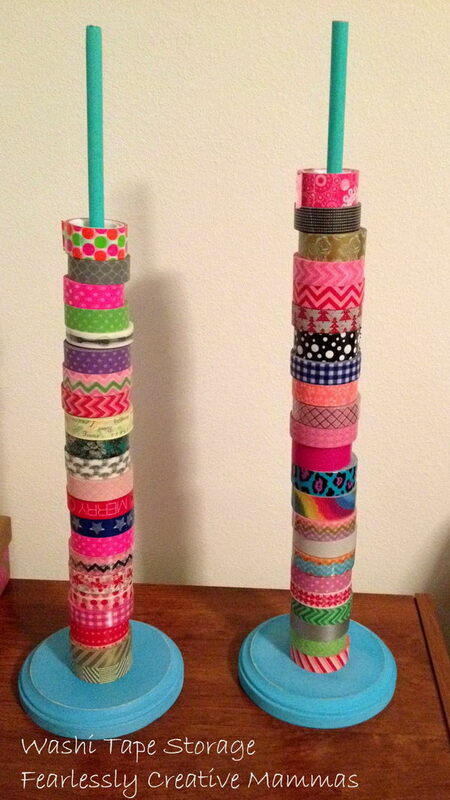 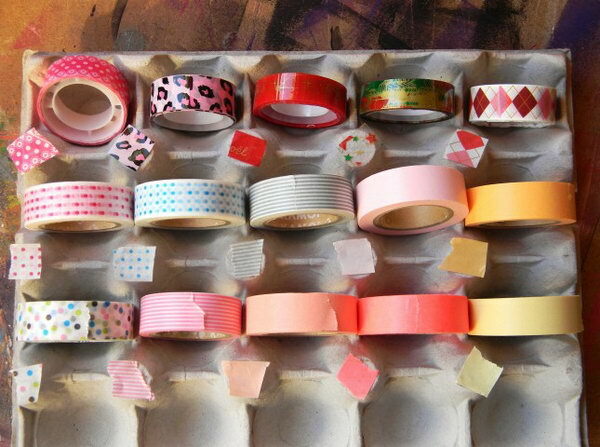 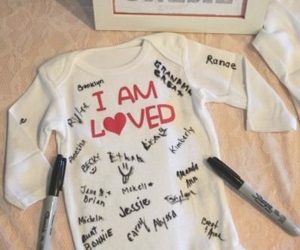 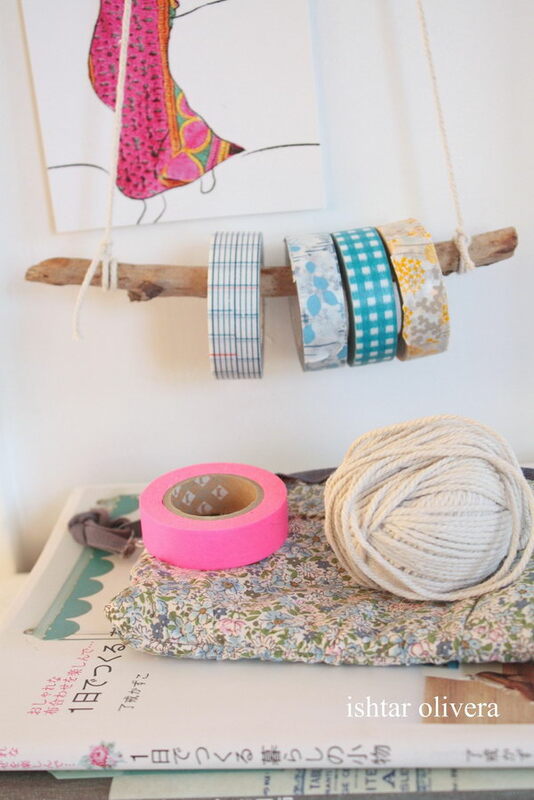 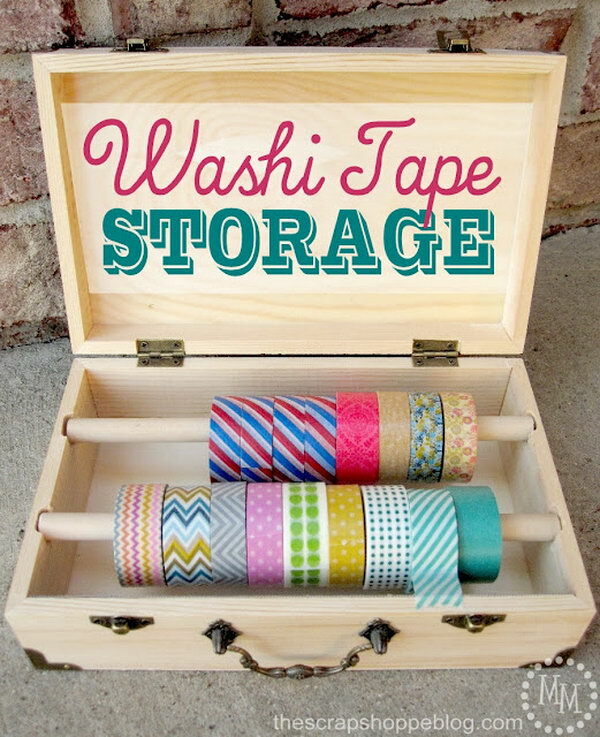 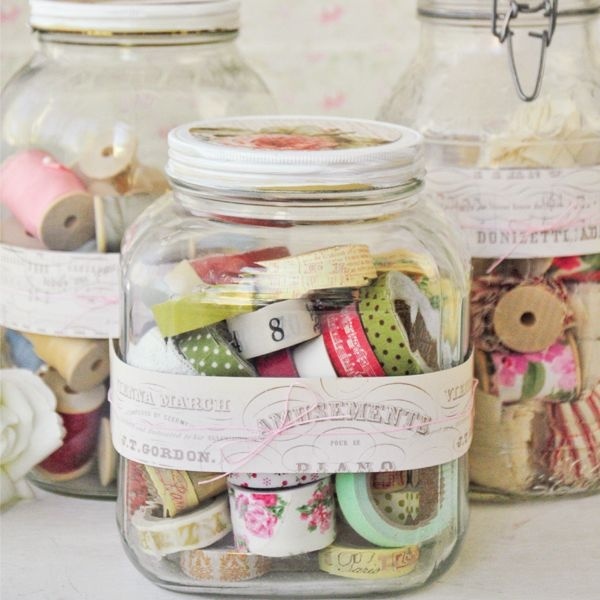 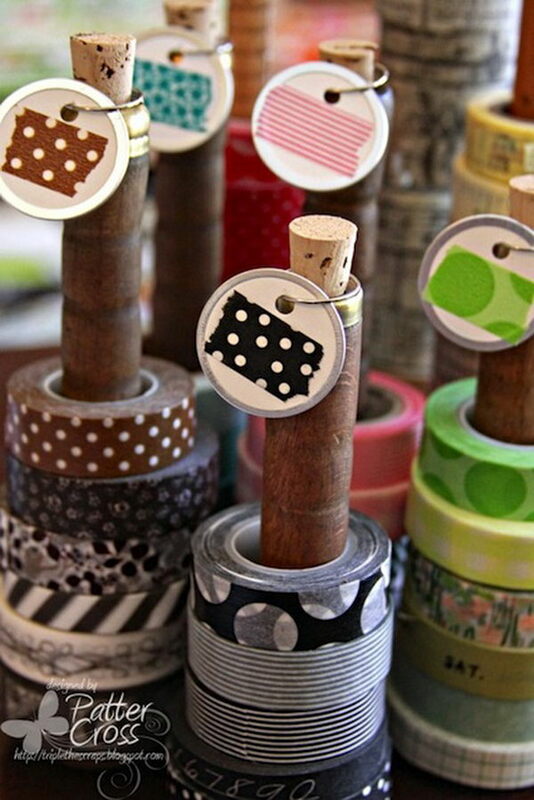 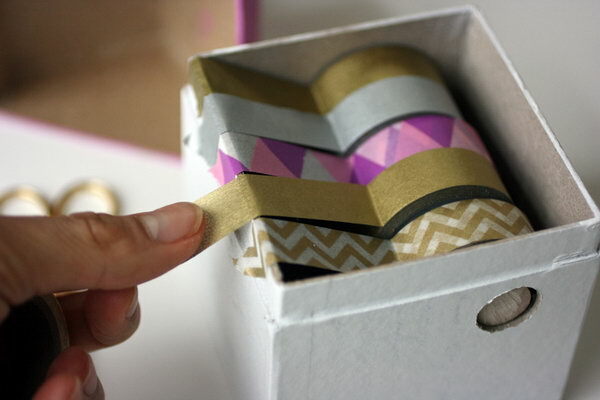 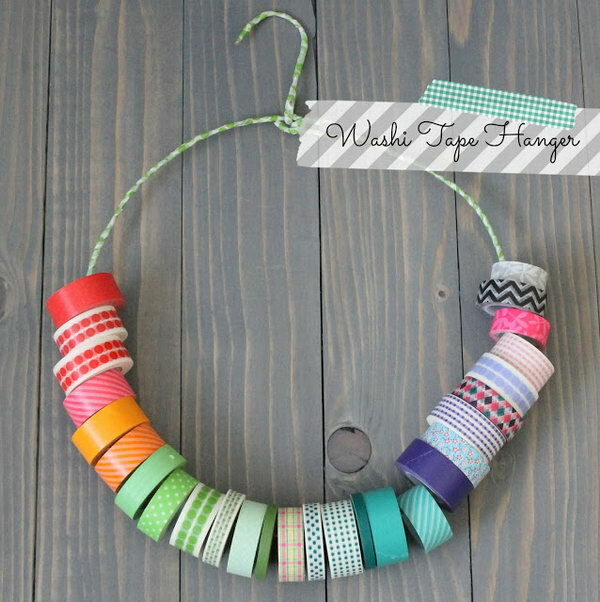 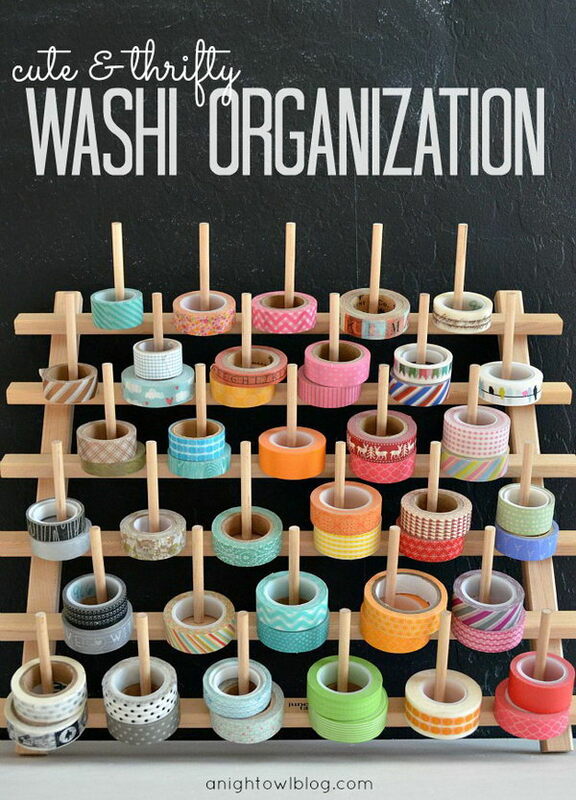 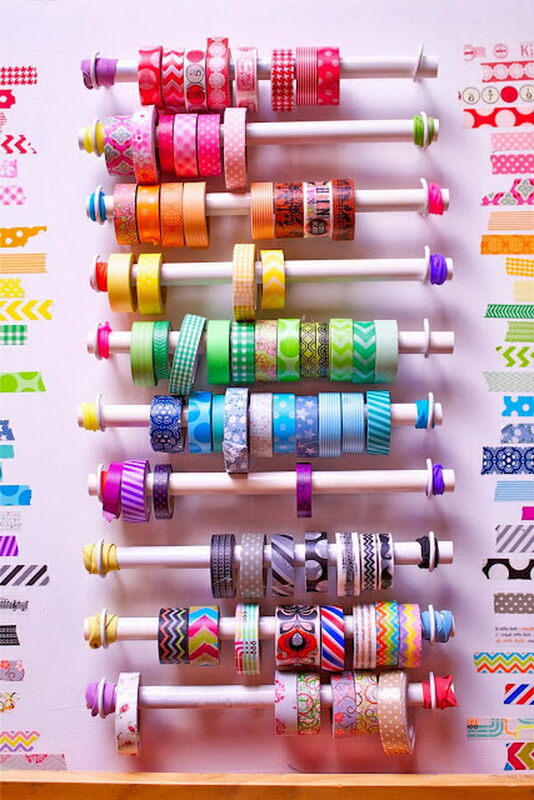 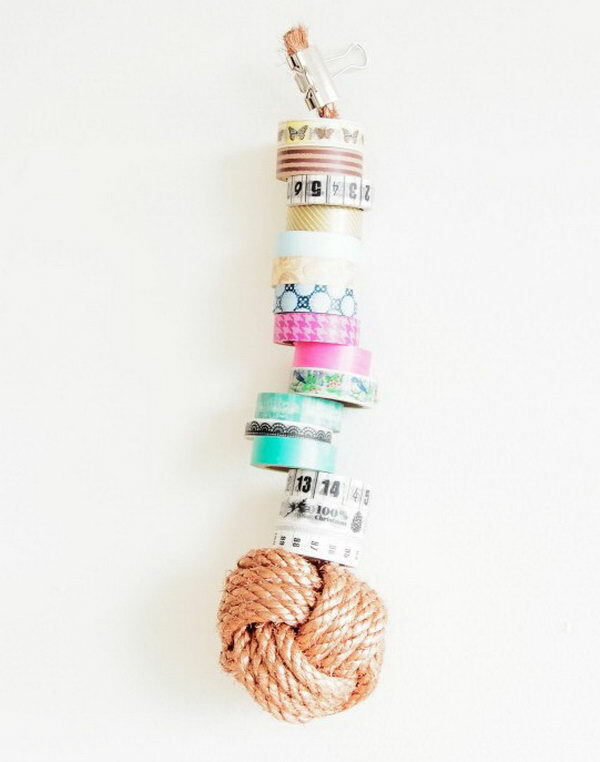 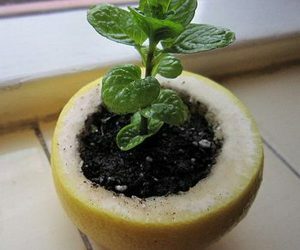 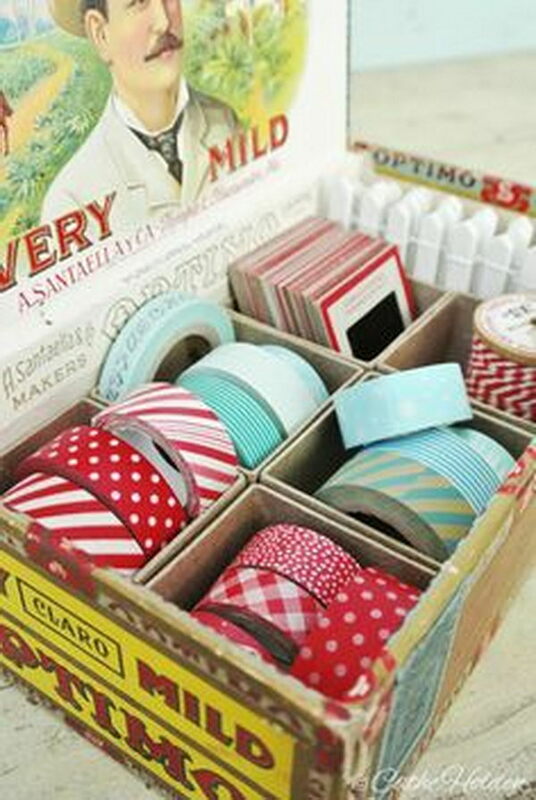 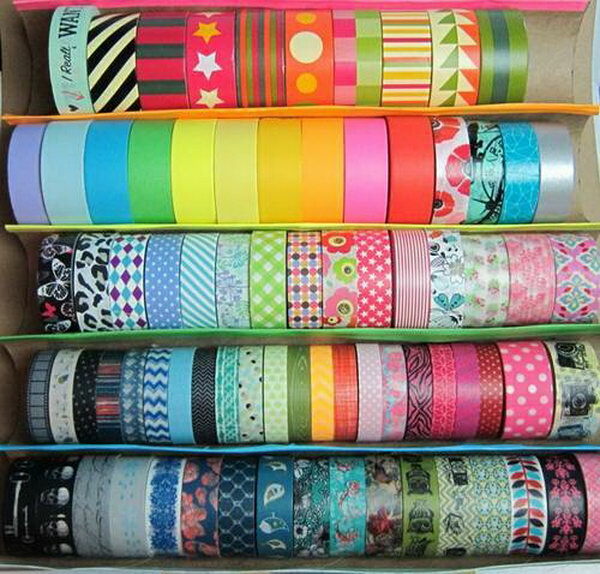 Washi tape, the Japanese version of masking tape, has become a crafting obsession and is pretty versatile in the DIY world. 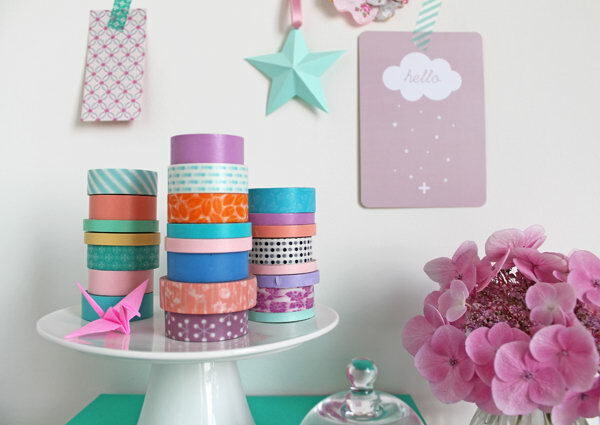 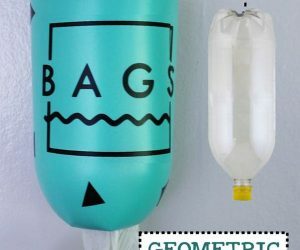 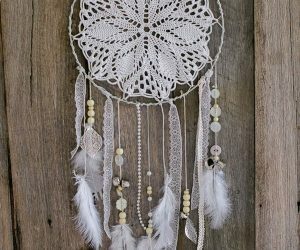 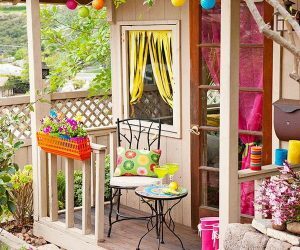 It comes in an array of gorgeous colors and fun patterns and has endless possibilities, from creative party decor to colorful wallpaper to back to school supplies. 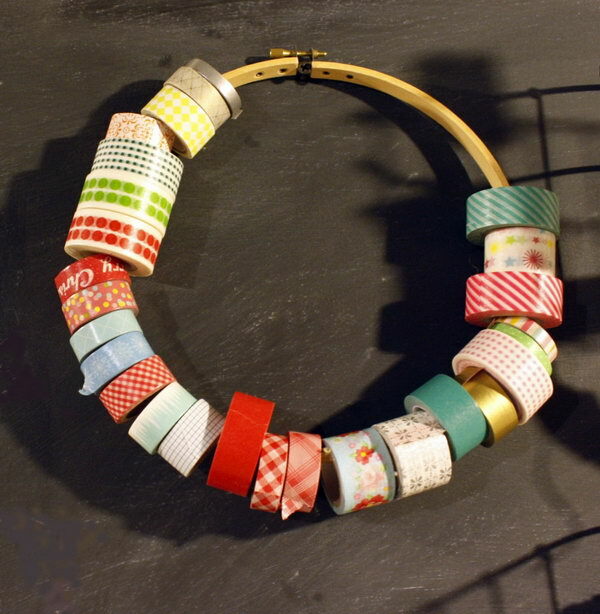 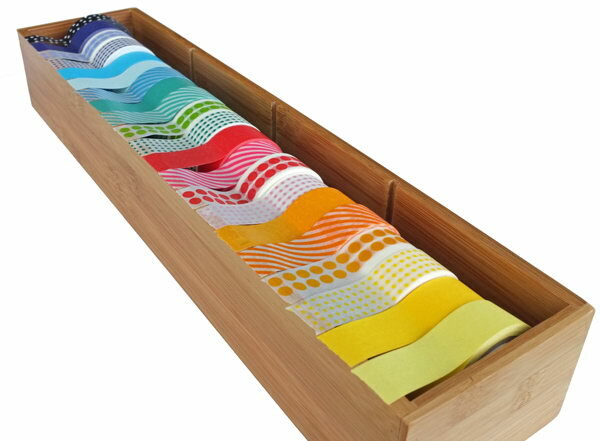 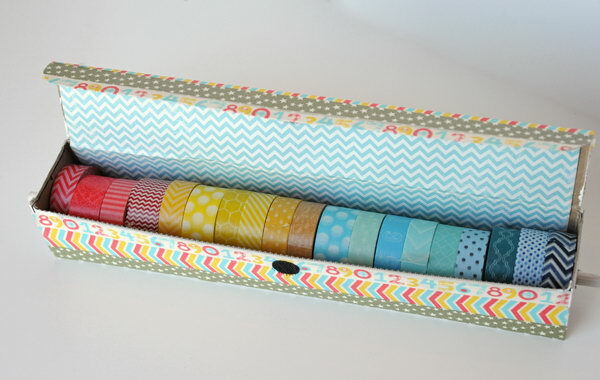 With so many different colors and patterns, it is very easy to mess up these precious rolls. 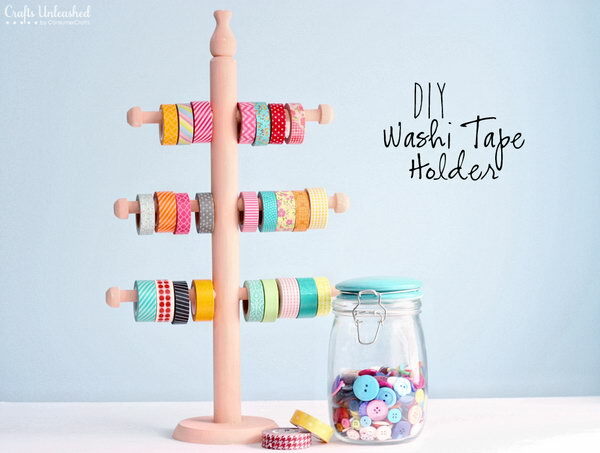 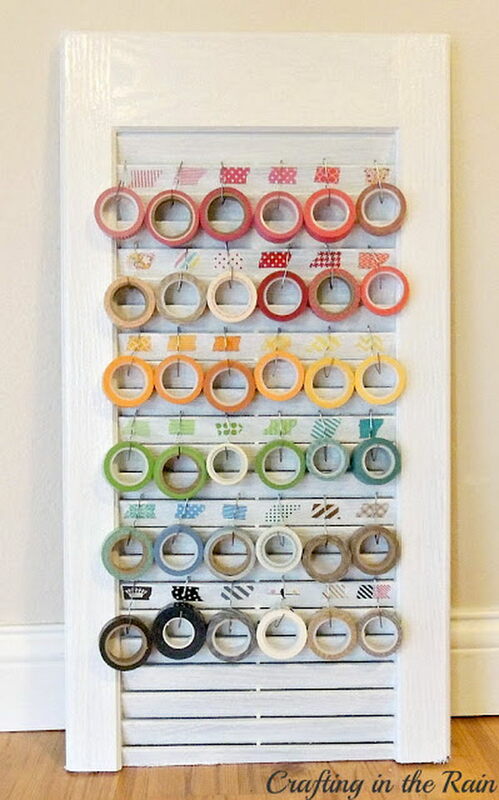 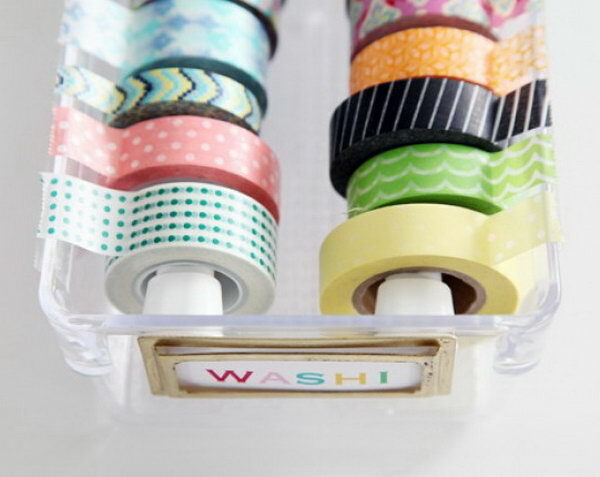 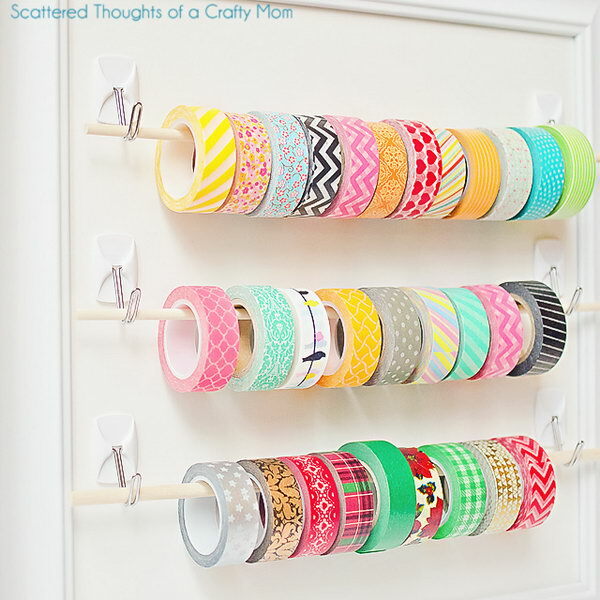 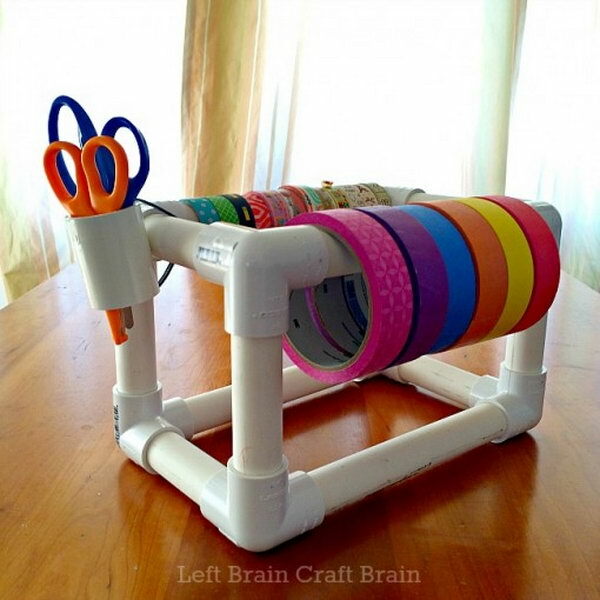 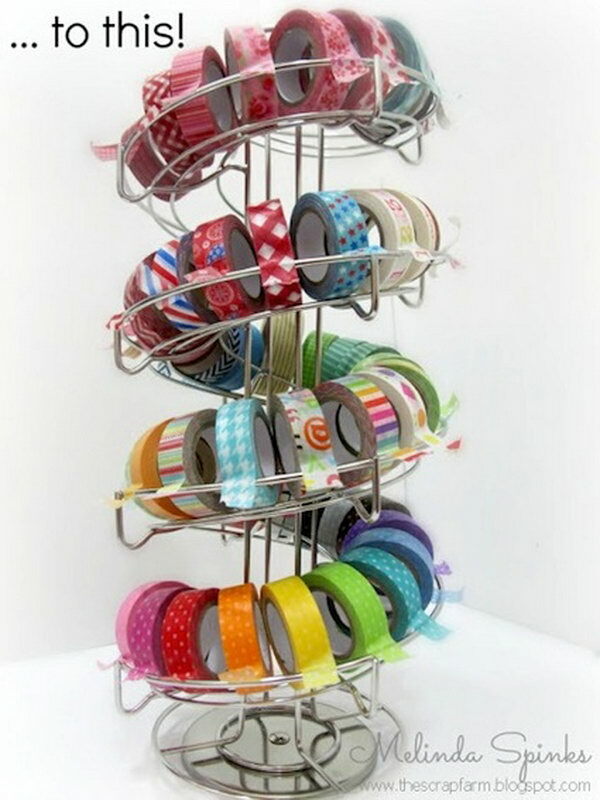 If you have ever struggling with looking for the one you need, then you must understand the necessity for a good washi tape holder. 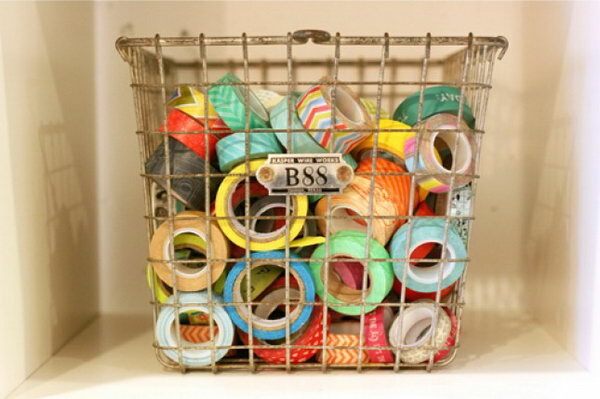 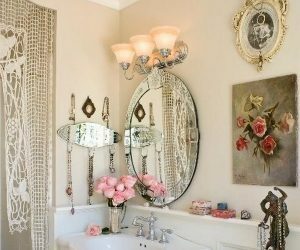 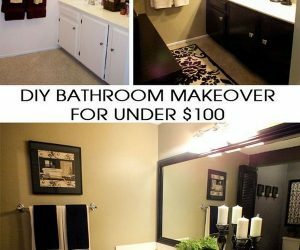 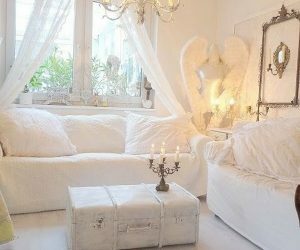 Luckily for you, in this post, we have rounded up 25 clever storage and organization solutions that you’ll seriously love.